One of the most comprehensive documents about the development of renewable energy around the world has been released by REN21, the Renewable Energy Policy Network for the 21st Century. “The First Decade: 2004-2014” documents the evolution of renewables since 2004 measuring progress by technology and by region, ending with a look at lessons learnt and offering a vision for the future. Since 2004, the number of countries promoting renewable energy with direct policy support has nearly tripled, from 48 to over 140, and an ever-increasing number of developing and emerging countries are setting renewable energy targets and enacting support policies. 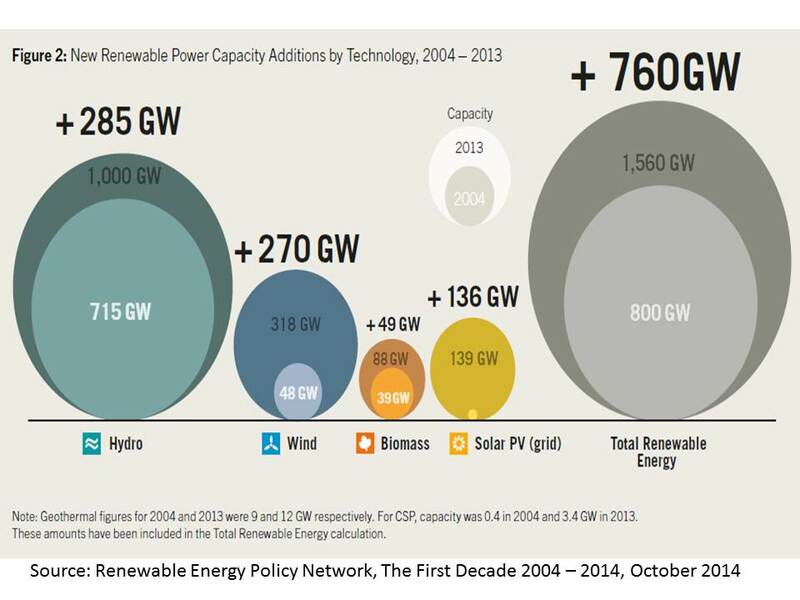 The report documents the steady increase in the global demand for renewable energy over the past decade, looking at each technology in turn and showing its evolution annually. Global investment is also tracked as well as the evolution of renewable technology uptake, market and policy development by region. 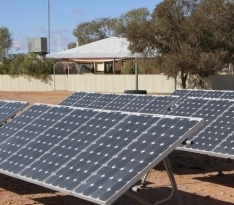 The report notes that as solar, wind, biomass, and other energy sources gain market share, the levelised cost of energy (LCOE) is becoming an important metric in the decision-making process for building new power generation. Strong policy signals from governments are also needed to ensure that renewables are a central component of national energy supply chains. Scenarios illustrating that by 2050, 65 to 94% of electricity and 30 to 72% of transport are likely to be met by renewables are also presented as possible future developments. Biomass as a form of energy is not developing anywhere near as quickly as solar and wind, table 1 and figure 1. 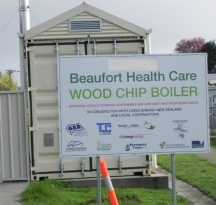 There are obvious reasons for this associated with capital investment, infrastructure required and technology developments which all favour solar and wind over biomass. 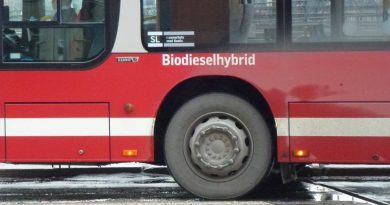 Nevertheless biomass production is an important part of balanced farming, conservation and urban living and outside of European countries like Sweden is often a wasted resource. Certainly in Australia across the medium to high rainfall farming regions it is a renewable energy resource yet to be developed and when present as in farm forestry thinnings is often wasted by burning. 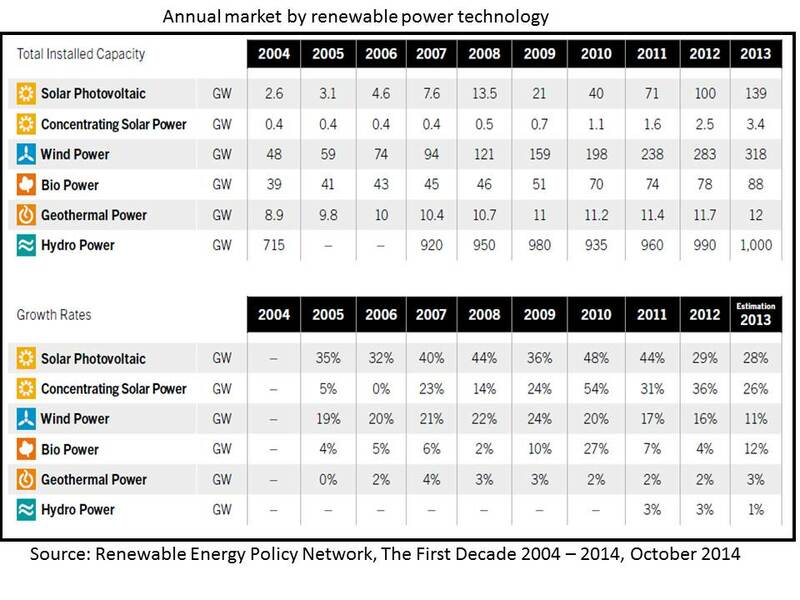 Table 1: Annual market by renewable power technology – total installed capacity and growth rates. 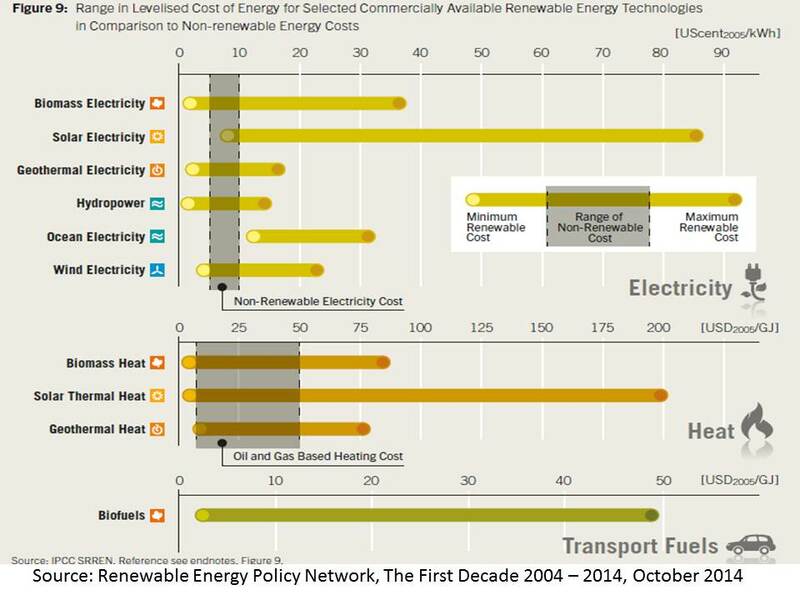 The range in costs associated with different renewable energy sources is extremely wide, but these demonstrate great future possibilities, figure 2. Figure 2: How energy cost compare. 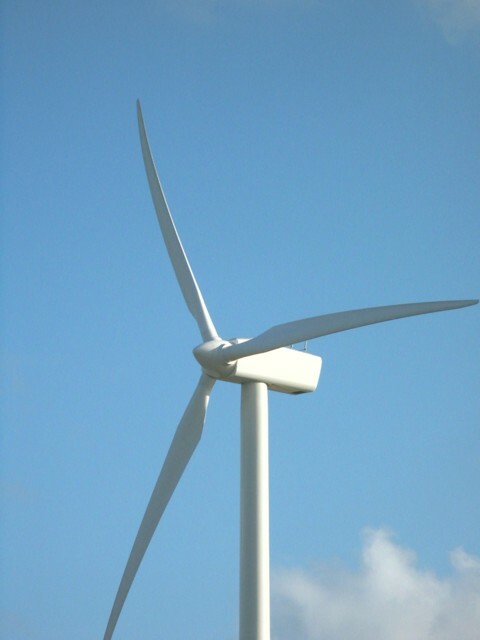 * It is interesting that developing countries whose populations would significantly benefit from renewable power sources like biomass, solar and wind are struggling to find the necessary policy consistency and capital investment needed for its development. In Indonesia for example 50 million people have no access to energy services so off-grid energy solutions would be an important breakthrough. There also seems to be significant political pressure from existing energy businesses to minimise renewables development. In its general overview for Sub-Saharan Africa the report notes: “Unstable policy frameworks and rapidly changing renewable energy support schemes have led to financing challenges as investors are wary of regressive policies…”. In India the report says “there continues to be resistance from conventional power and finance sectors to renewable energy development. Despite the negative attitudes to renewables in some developing countries there are important drivers for change. In particular energy security independent of costly oil and gas imports and ability to supply in remote areas which lack grid and road infrastructure loom large as catalysts to change.